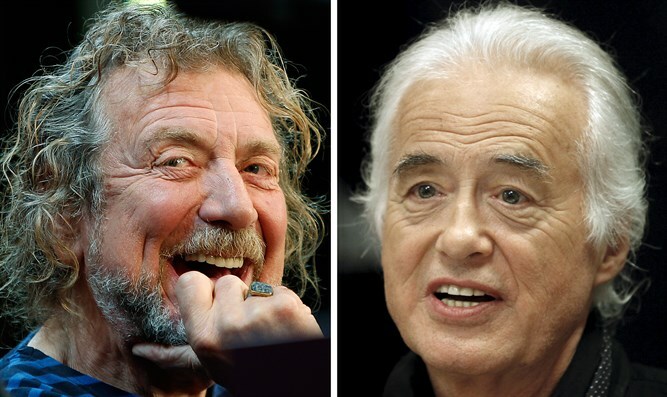 A federal appeals court in San Francisco has ordered a new trial in a civil lawsuit against the British rock band Led Zeppelin, which accuses it of stealing the famous anthem used in “Stairway to Heaven” from another rock band. The 9th U.S. Circuit Court of Appeals on Friday ruled unanimously that the lower court poor instructions to the jury, giving jurors confusing information about copyright law that affects the lawsuit, the Associated Press reported. The case was sent back to the lower federal court for a new trial.